This article first appeared on Dynamic Export and has been republished on our blog (with edits). With over 460 million online consumers and reaching US$750 billion sales in 2016, China is the world’s largest e-commerce market. What’s more, according to a report by Goldman Sachs, it is predicted to double by 2020. Add to that the rise of the affluent and upper-middle class, as well as the increase in the purchasing power of Chinese millennials and it’s easy to see the significant opportunities this opens for Australian businesses. In fact, this demand is unlikely to be slowing down anytime soon. So how can businesses capitalise on this Chinese demand? China’s e-commerce market and consumer behaviour are vastly different compared to Western countries. For example, online shopping festivals that encourage consumers to go on a shopping spree are extremely popular and happen on an almost monthly basis. One of the most well-known festivals is Alibaba’s Singles Day – which is the world’s largest shopping occasion. In 2017, shoppers spent over $33 billion within 24 hours, topping both Black Friday and Cyber Monday sales combined. But it is not only local brands that are involved in these retail events. Last year, during the 24-hour Singles Day frenzy, more than 60,000 international brands took part in selling their own products. Australia ranked the third-highest selling country (outside of China), just trailing behind the United States and Japan. So the question remains, who is driving this demand for international products? With consumption growing at 14% per year, it comes as no surprise that this age group is the driving force behind future growth in spending. Not only do they have a higher propensity to spend on luxury items, but they also more willing to participate in leisure activities that enhance their lifestyle. According to BCG, Chinese millennials’ consumption is twice that of the older generation. In addition, young Chinese consumers aspire to own more. Known as the world’s most brand-conscious consumers, they tend to develop a strong emotional attachment to brands that reflect their own individuality. In a report released by Bain & Company, it stated that Chinese consumers were 1.6 times more likely to associate Australia with health and nutrition when compared to the US, Germany, Japan and Korea. This perception has helped to fuel the demand for Australian health foods and supplements – giving us a competitive edge over other Western countries. Most Chinese consumers view Australia as having superior health and quality of life. Recently, we have also witnessed the rising demand for more premium products and services. 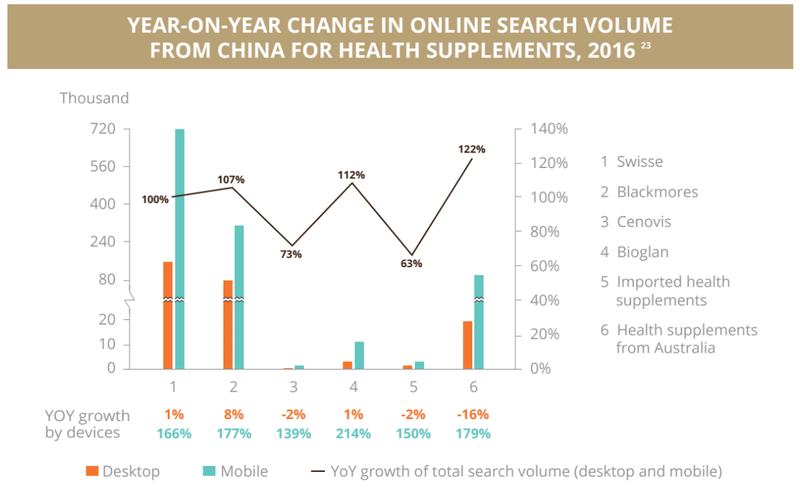 Online searches for milk products, skin-care and cosmetics have significant increased. This shift in demand is caused by heightened safety concerns following China’s infamous milk powder scandal, and the general perception that international products are of higher quality. This has led to a preference of foreign brands over domestic ones. Parents are also more willing to pay premium for those products. While natural health and food products from Australia have an inherent advantage, it doesn’t mean that they just sell by themselves. One cannot ignore the fundamental elements of China’s unique ecosystem, and simply list his or her products on Tmall or any other Chinese e-commerce site. As previously mentioned, Chinese millennial consumers are very brand conscious. With a huge variety of products to choose from and the rising concern of counterfeit products, Chinese consumers undertake extensive research online before purchasing a product from an unknown foreign brand. For Western businesses looking to capitalise on China’s growing market, the crucial element for long-term success is to manage one’s brand presence in China. A quick way to get started is by creating a Chinese website that is adapted for the local digital ecosystem and can be accessed in China. 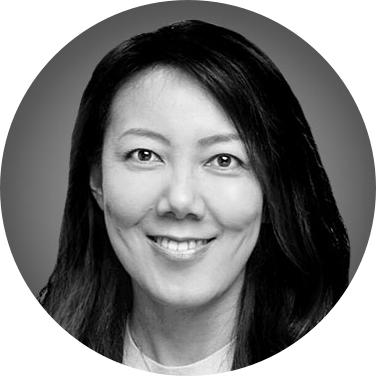 The crucial element for long-term success is to manage one’s brand presence in China. This will ensure that Chinese consumers can easily access information they need to make their final purchase decision. By communicating product offerings in their local language, this will help further build trust and confidence towards your brand. Another way to manage your brand presence in China is through Chinese social media. Having a WeChat official account is a great start to generate awareness, increase engagement and build a loyal customer following. The new generation of digital consumers in China is presenting many opportunities. Western businesses who understand the current trends and the changing consumer behaviour have a significant competitive advantage. Our free whitepaper The Chinese digital consumer explores the issues that Western companies face in approaching the once-in-a-century consumer marketing opportunity that is China. Download it now. As the CEO of Sinorbis, Nicolas is responsible for the strategy, development and global expansion of the company. 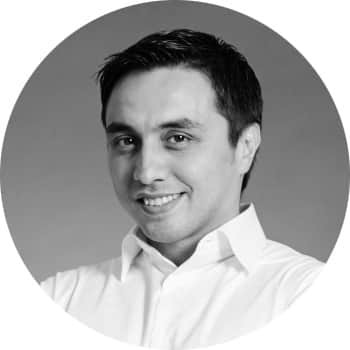 A global digital thought-leader, Nicolas has extensive experience in managing online businesses, from start-ups to large corporates in Europe, the US and Asia Pacific. He is an active investor (seed and early stage deals) and also serves as a board director of several online companies and organisations. Recently, he was the global President of HotelClub and Ebookers, two leading online companies operating in more than 30 markets with an annual turnover of US$2.5 billion. HotelClub and Ebookers were part of Orbitz Worldwide, which was recently acquired by Expedia Inc. for US1.6bn. Prior to joining Orbitz Worldwide, Nicolas spent eight years at Expedia, holding executive positions in Europe and Asia Pacific. For several years he led the APAC retail and product strategy for the group and then was the Managing Director of Expedia Australia and New Zealand. Under his leadership, the company became the leading online travel agency in the region. Nicolas is a frequent keynote speaker at global conferences, is the author of the book “How to Succeed in an online Project” (6th Edition), and for seven years lectured at the Diderot University of Paris for Master’s degree programs. He holds an MBA from AGSM – Australian School of Business (Sydney), a Master’s degree in Computer Science Applied to Business Management from Denis Diderot University (Paris) and a Bachelor’s degree (Honours) in History from the Sorbonne University (Paris).